Before you even start get your minds out of the gutter, Lip service is a lip oil that I ordered on amazon a few months ago and it has been a life saver! I kid you not I have gone from cracked, chapped, dried lips and within a few weeks they are now smooth pink and lush. If you are anything like me and have a plethora of bad habits such as biting nails, chewing my lip, not drinking enough water and many others which I’m sure we will cover soon. Then it will come as no surprise that I have a habit of buying and trying products, however most of them do not work or I get lazy and bored so they sit in my drawer for many years until I finally decide to stop procrastinating (one of my many talents) and clean it out. I am sure I still have that blue mascara from the 90’s. So when i do find a product that works and I mean really works I hold on to it like it’s my own child, no, really, I do and I even buy it in stock load so I never run out and that is what I have done with Lip Service. fairy Slaymother Nisha Davdra for that crucial advice) Obviously not just for your lips but your skin too and I have very dry skin especially in the winter so it is a must for me. 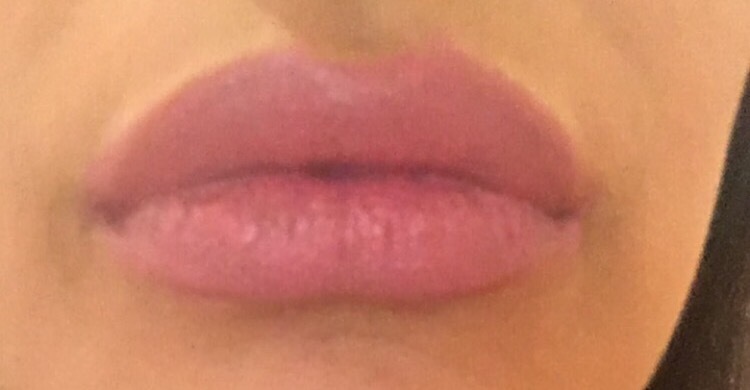 In conjunction to this oil I have been using the Honey Trap lip balm from lush and it really has kept my lips moisturised, and as I used to bite my lip so much it got really chapped to the extent it almost started to bleed but now after using the oil and balm I really don’t have any issues. 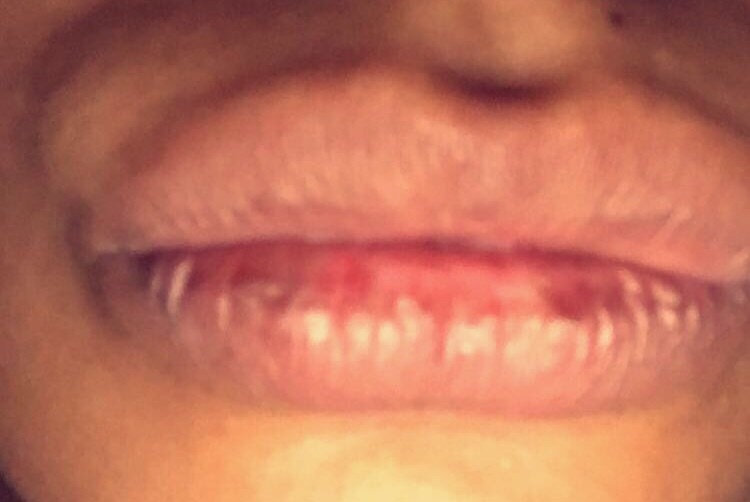 I think the worst problem when you have dry lips is whenever you use lipstick or anything on your lips you can see the cracks or the skin peeling and it looks so much worse, almost like you are a haggard 90 year old lady who chain smokes like Shirley Carter. If you are asian and have more pigmented lips then it makes it even worse, so if you do smoke just remember you are burning your lips so just be careful. That is not me judging you though, feel free to do as you please I’m just offering my two pence on how to make your lips look lush. This is just my personal review and is not sponsored by any of the above products. Also will be talking about this on a new YouTube Video so stay subscribed. This entry was tagged beauty, beautyadvice, beautyblogger, lipbalm, lips, London, lushbeauty, makeup. Bookmark the permalink.